As per your needs, customers are expected to provide their shop measurement, logo etc. 2) A creative technical design team to guarantee modern updated design. 4)We will keep secret for customer sale area,design ideas and all other private information. Packaging Detail Safe Packing or as you request , can pass drop test MOQ 1 00 units Payment T/T or Western union remittance ; 30% deposit and the balance 70% before shipment . 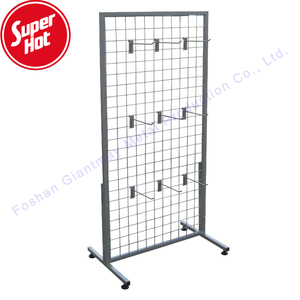 Sample cost $200,Sample cost is refundable if order confirmed Furture service we are a comprehensive POP supplier,we can make the other kinds of display such as cardboard&wood&acrylic display. 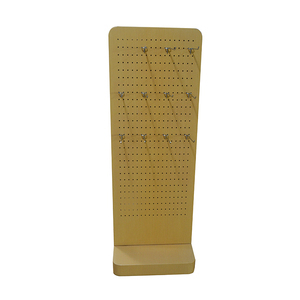 Our products include mobile phone display racks, home appliance display shelves, cosmetic display stands, jewelry display racks, underwear display shelves, commodity display stands and other POP displays. &middot;D esign elite: we have profession design team who can customize the suitable display stand for you to make sales grow explosively. 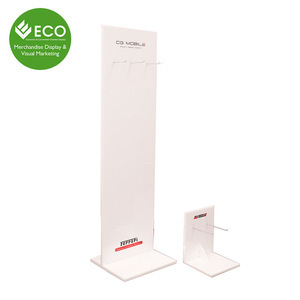 &middot;R ich experience: with more than 6 years experience on point of purchase/sale cardboard display stands , we accumulated customers all over the world. 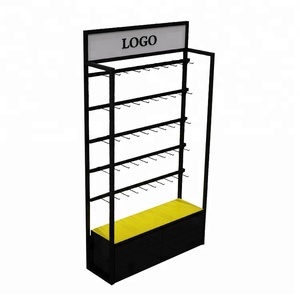 You could choose which design you prefer most, we can work out the display size and provide you mock up drawing based on your requirements and your product size. Alibaba.com offers 5,646 sock display products. About 50% of these are display racks, 9% are packaging boxes, and 1% are embroidery machines. 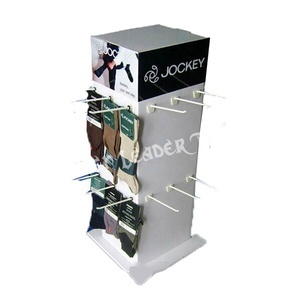 A wide variety of sock display options are available to you, such as metal, wood, and acrylic. You can also choose from free samples, paid samples. 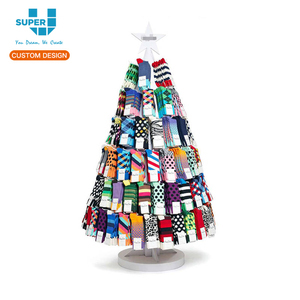 There are 5,677 sock display suppliers, mainly located in Asia. The top supplying countries are China (Mainland), Hong Kong, and Taiwan, which supply 97%, 1%, and 1% of sock display respectively. 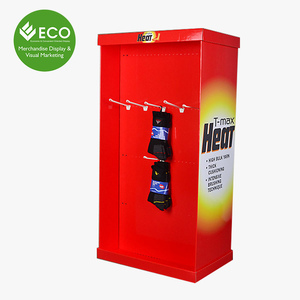 Sock display products are most popular in North America, Western Europe, and Domestic Market. You can ensure product safety by selecting from certified suppliers, including 1,000 with ISO9001, 500 with Other, and 243 with ISO14001 certification.